The “Joy” movie inspires many people young and old. Dream big, is a life motto I have always said to others. What is your life motto? If you have not seen the movie “Joy” yet, it is a must see especially if you are an entrepreneur. Do you have a job that you can’t wait to wake up each morning and go to? For those of you tired of working for someone else and seeking more freedom in your life, this “Joy” movie inspires you to do that. As the new year is getting ready to start, we encourage you to write down your bucket list or New Year’s resolutions. 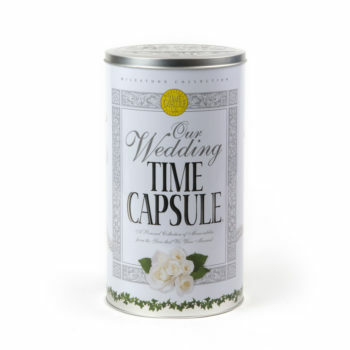 Save this list in a personal Life Journey Time Capsule, made using the “Any Occasion” DIY Time Capsule, seen here. 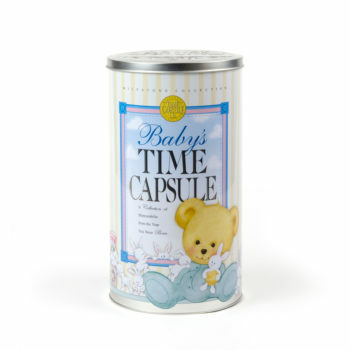 Add any photos you want on the outside of this Life Journey Time Capsule. 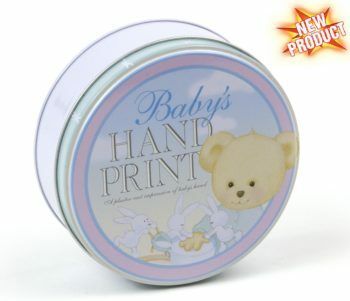 You can also write on the outside of this time capsule, or paint on it, add scrapbook type decorations, etc. This Life Journey Time Capsule is a fun project to make and start the new year off right with your life goals. My favorite people to talk to or meet in this world, are those who are intentional. That is the word I think of when I saw how “Joy” movie inspires others. Personally, I cried so many times during this movie, because I can relate as an entrepreneur. One main thing this “Joy” movie inspires us to remember is, your dreams can become reality. What you are going through right now, can become and is your story of success, failure, influences your life goals, etc. The movie is based about Joy Mangano’s life story. I do not want to give away all the details, so you actually go see the movie. “Joy” movie inspires us to take problems in life and find a solution. This is what happened when she invented a special mom. You never know on a day to day basis who you may meet to take your dream goals to the next level, and make them a reality. Watch this movie and be joyfully inspired. Struggling emotionally and financially growing up, Joy ended up becoming the founder of a large family business. Lessons learned from the movie include the following. These are lessons to teach your children at a young age, so it would also be a great movie for them to watch too. Learn from your mistakes, and then profit from them creating better solutions. Your family and friends do not define you, you do. Make a name for yourself and stop listening to the negativity. Weed out what are facts and what are emotions coming out when others talk about you. Do not let others destroy your dream, because they do not believe in you. Stop being a people pleaser. Many will discourage you, so surround yourself with mentors and those that will encourage you. It is so motivating to be around those who are positive. It takes ambition, and true love and passion about your dreams or goals to make things happen or push you out of your comfort zone to take the next baby steps. You will have to make some sacrifices to achieve your dreams. It takes courage to approach certain people in the world to ask for help to take your dreams to the next level. As you achieve each small goal or step, it motivates and encourages you to take the next step. “Joy” movie inspires us to have courage in a world of negativity. Never be afraid to fail. Be more afraid of not getting back up again, and continuing to try. Be strong and follow your dreams. When you open your Life Journey Time Capsule again 20 years from now, it will be very interesting to see how far you have come in life. Save a list of people in your life who are currently inspiring and helping you achieve your life journey goals. Put this list in your Life Journey Time Capsule. I wonder if you will still be connected to these same influential people, 20 years from now. Do not ever pay for somebody else’s mistakes. Stand up for what you know is right. Fight with facts, not emotions. Do not burn your bridges. Use your network to build your net worth. Do not take no for an answer when it comes to dreams you believe in and know will make a difference in people’s lives. What motivates you to keep hustling in life to make your dreams come true? The “Joy” movie inspires us as, her excitement and motivation increased when she started to see the numbers of phone calls and sales she was making on the shopping channel tv show seen in the movie. Nothing is given to you in life. It really does take hard work and you have to earn it. Actions speak louder than words. I wore a shirt as a teenager that said “You can talk the talk, but can you walk the walk?” It is still one of my favorite shirts to this day. This was the true definition of being a Christian and entrepreneur. Someone once told me instead of failing, fail forward. Try again. Use a hard situation to make things better and easier for yourself and others in the future. Learn from your mistakes. A failure may be a blessing in disguise. Grow from it. Every time she pulled out her childhood paper house toys, it was a “special power.” It was a moment of reminiscing, as she realized her childhood dreams came true. The “Joy” movie definitely inspires all and is highly recommended. Set up a memorable and fun weekend for you and your children, by watching this movie and making a Life Journey Time Capsule afterwards. Then, choose a “Do NOT Open Until” date to put on your time capsule. 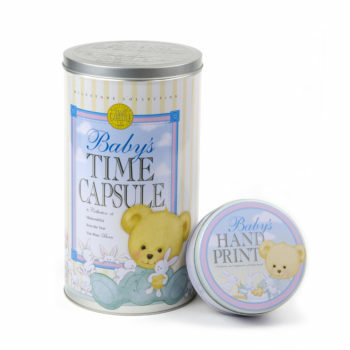 Hide the time capsule in a closet or set it out on a shelf as decoration and a motivating reminder that you are working on those dream goals that you hope to accomplish by that open date. What would you save in your Life Journey Time Capsule? Comment below.